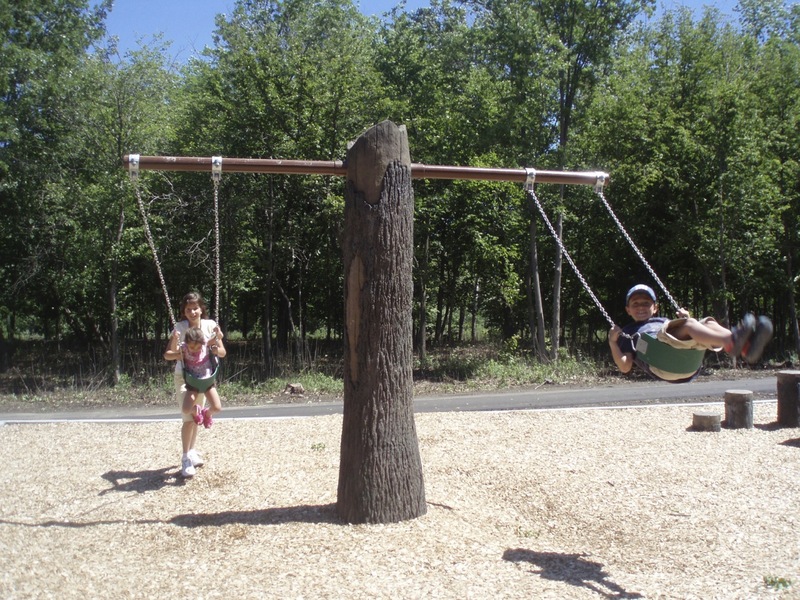 Swing like a monkey (or at least like a kid)! 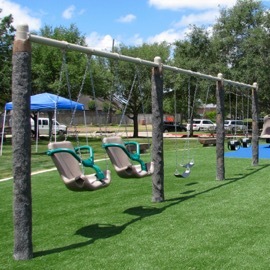 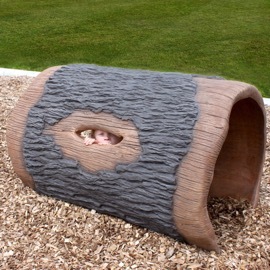 Cre8Play Tree Swings are a new look to an old classic. 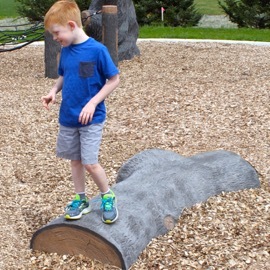 Kids can dangle from the branches of this tree trunk in a belt seat, bucket seat, or ADA seat.